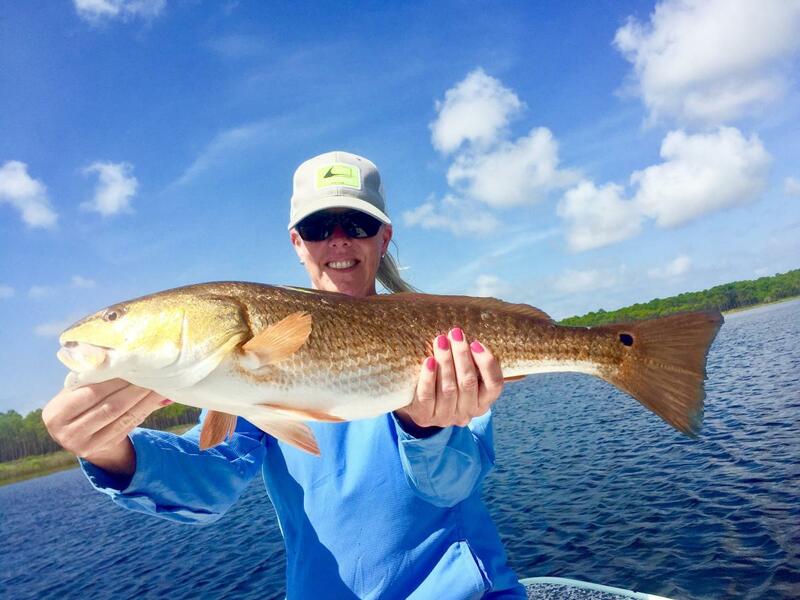 Fly Time Fishing Charters invites you to explore the waters in Panama City Beach, Florida. 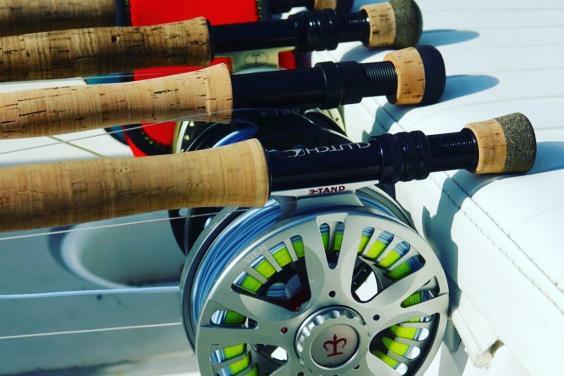 If you are a fly fishing enthusiast or want to test yourself in sight fishing, you have found the right place. 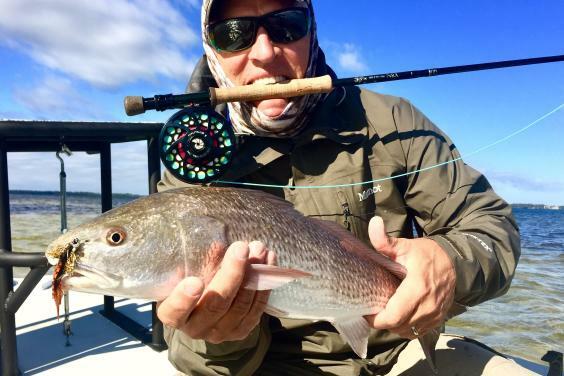 Join Captain Jason as he follows the bite and, believe it or not, you will be hooked. 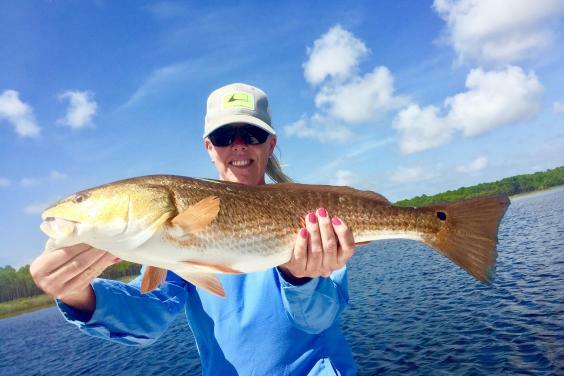 Beginner to experienced angler, anyone will be able to enjoy a trip with Capt. Jason. He will guide you through the basics before you make your first cast. Capt. 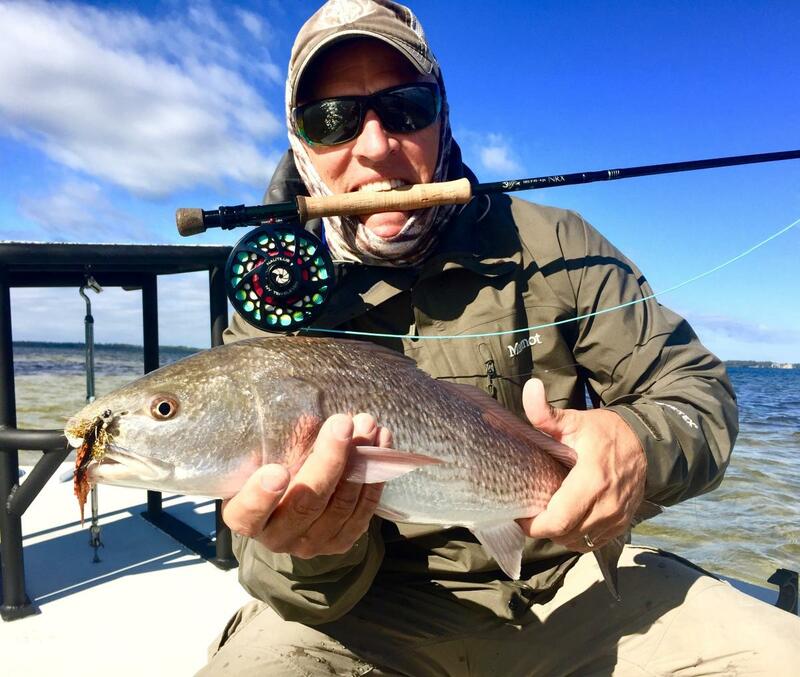 Jason will help you choose the right fly or lure, depending on which fishing technique you want to try. Test the waters on a half-day trip or add a few more hours to the adventure and explore more productive spots. 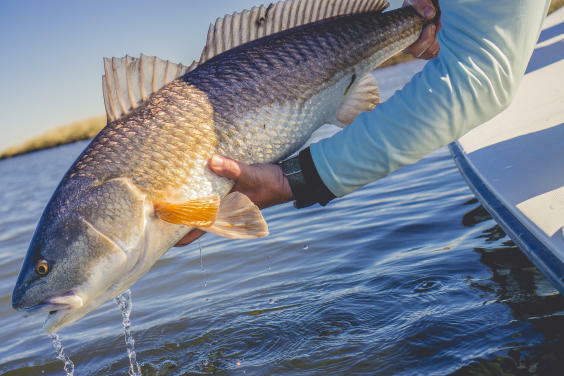 The list of your potential catches on the vast Floridian estuaries will include Speckled Trout, Flounder, Redfish, Little Tunny, Amberjack, Jack Crevalle, Cobia, and Tarpon. And the list just keeps going! 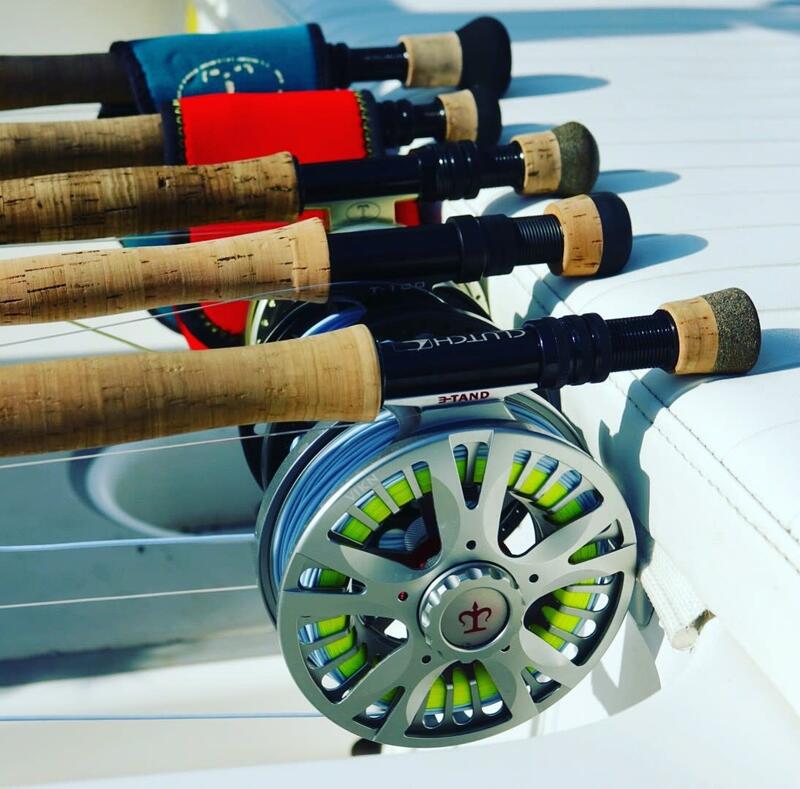 Your fishing trip will include the use of top-quality fly fishing equipment, as well as rods, reels, tackle, bait, lures, and license. Your captain will offer drinks, so feel free to bring your own snacks.